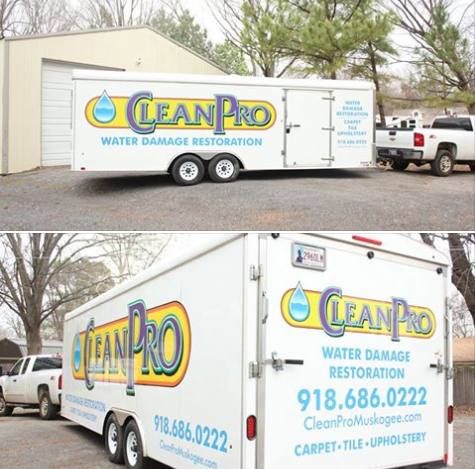 Check out our fabulous new water damage restoration trailer! 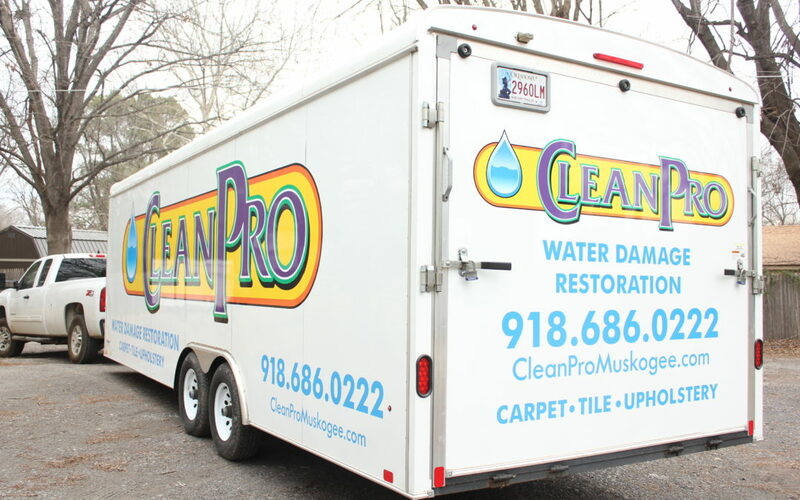 This thing is absolutely loaded down with high-tech dehumidifiers, air movers, extraction and specialty drying equipment, and anything needed to restore your home or business after a water damage event. 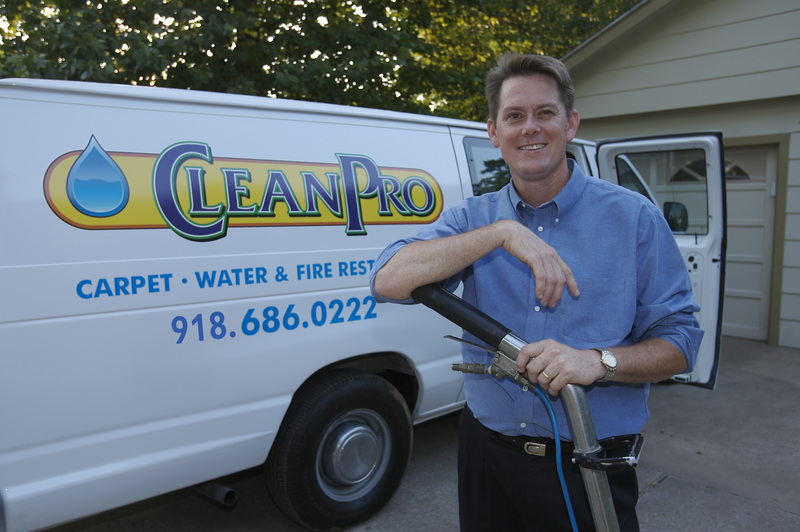 When you need IICRC-Certified restoration professionals, call Clean Pro at 918-686-0222!